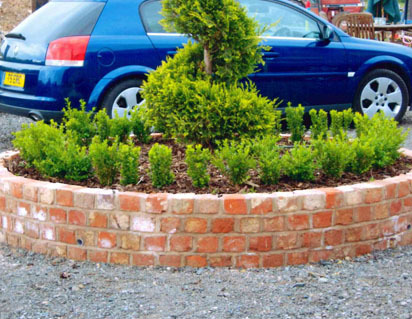 KOBRA Construction is a family run business who work on anything associated with building works e.g. 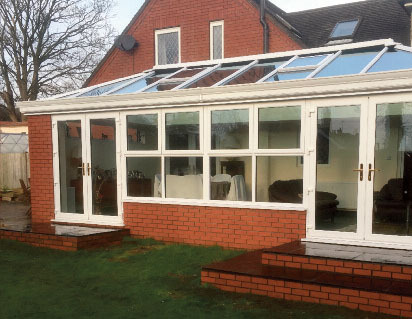 In addition we work closely with other reliable building trades such as Plasterers, plumbers, electricians, joiners and so on therefore we can cater to your individual needs. 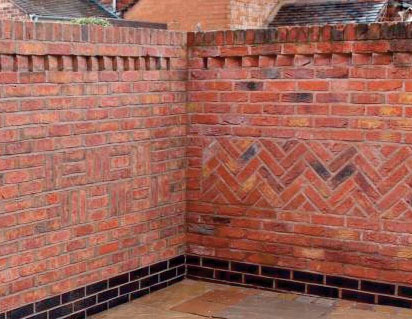 For example: if you just solely wanted the brick work on an extension, that’s fine, but if you didn’t want the stress of project managing, we would manage the project from start to finish or from and too which point you need. 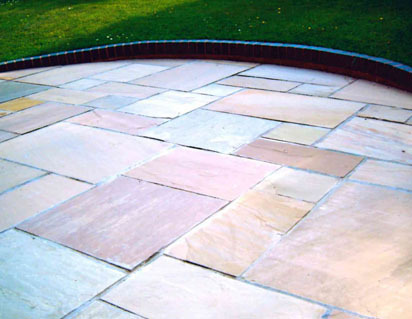 In addition to brick work we also offer hard landscaping services including block paving, flagging and indian stone including all the preparation work involved. Our team are also trained in the removal of unlicensed asbestos! !